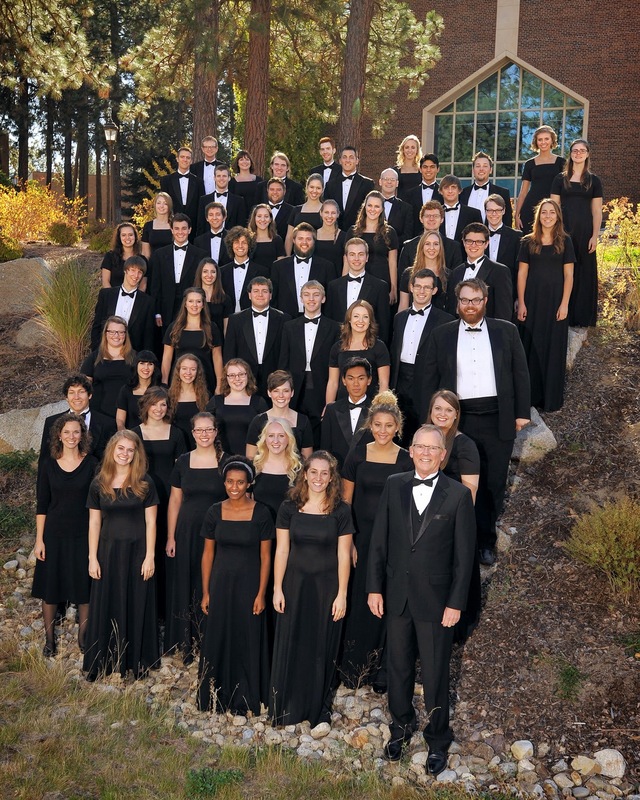 The Whitworth Choir will present its 2015 spring tour March 20-28, with performances taking place along the I-5 corridor of Washington state. The concerts will feature Whitworth Choir Director Marc A. Hafso’s Missa Pacem (Mass of Peace), a 23-minute work featuring Whitworth’s outstanding soloists, mixed chorus, piano and percussion. Other works will include selections from Benjamin Britten’s Five Flower Songs, Charles Ives’ Circus Band for mixed chorus and piano four-hands, and songs from Africa and North America. 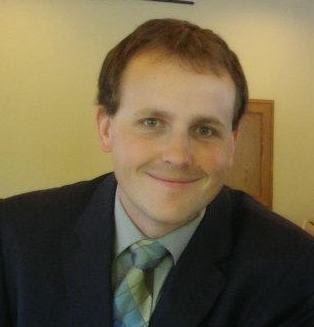 Whitworth Visiting Assistant Professor of Political Science Anthony Rodin will present Whitworth’s next Great Decisions lecture on Thursday, March 5, at 7:30 p.m. in Weyerhaeuser Hall’s Robinson Teaching Theatre. The event is free and open to the public. Rodin’s lecture, “Not a New Cold War: Why Russia’s Aggression Requires a New Lens,” will reflect his take on the reality of modern Russia, which he claims is closer to collapsing than recapturing its place as a global superpower. 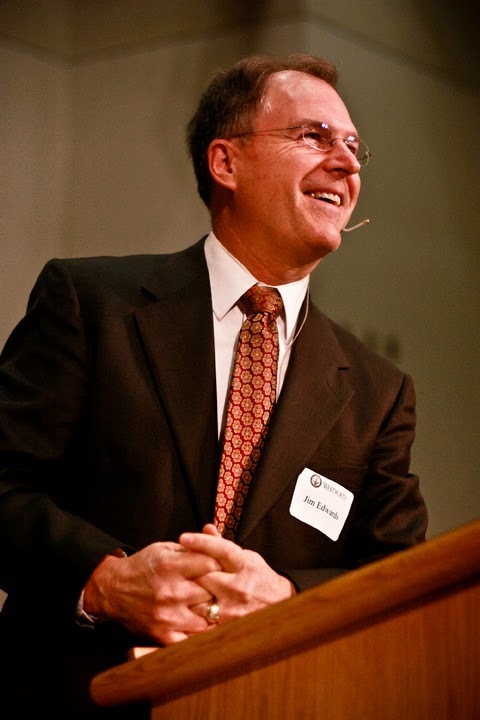 Whitworth Professor of Theology James R. Edwards will present his final lecture as the Bruner-Welch Endowed Chair of Theology. 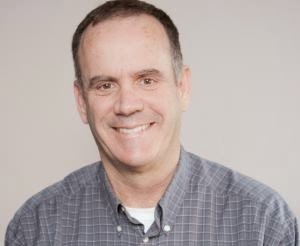 Edwards’ lecture, “The First Christian Generation: From Jesus to the Church,” will take place on Wednesday, March 11 at 7 p.m. in Weyerhaeuser Hall’s Robinson Teaching Theatre on campus. The lecture is free and open to the public. 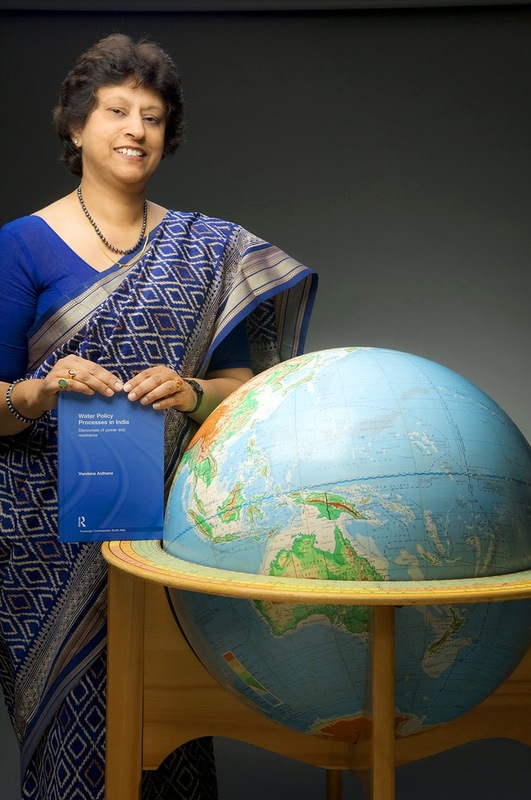 Eastern Washington University Professor of Government Vandana Asthana will speak on “Modi’s Rise and the Remaking of India” on Thursday, Feb. 26, at 7:30 p.m. in the Robinson Teaching Theatre in Weyerhaeuser Hall at Whitworth University. Asthana’s lecture is the second of five in Whitworth’s 57th annual Great Decisions Lecture Series, which brings notable speakers to campus to address important socio-political issues taking place around the world. The lectures are free and open to the public. Whitworth and Gonzaga universities will welcome a total of 17 new Act Six Scholars to the incoming class of 2019; eight are from the greater Spokane area and nine are from the state’s west side. 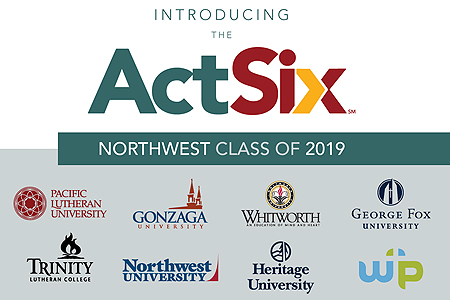 The nine scholars entering Whitworth and eight entering Gonzaga are among 70 Pacific Northwest students to receive full college scholarships as members of the latest Act Six cohort. 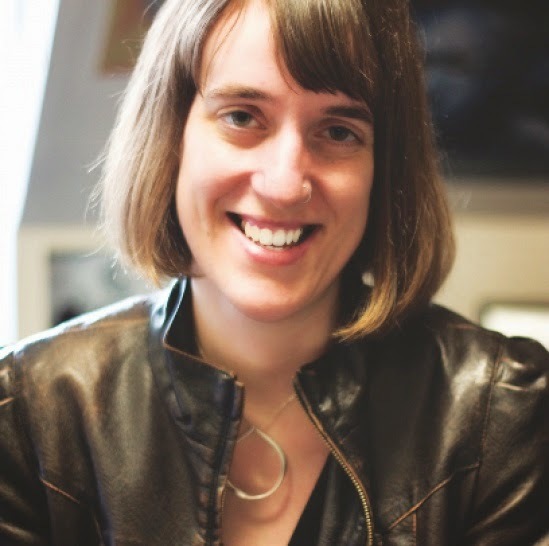 Yale University Professor Kathryn Lofton will present the 2015 Simpson-Duvall lecture, “Do Not Tamper with the Clues: What Goldman Sachs can Tell Us About Religion,” on Feb. 23 at 7 p.m. in Weyerhaeuser Hall’s Robinson Teaching Theatre. This lecture is free and open to the public. 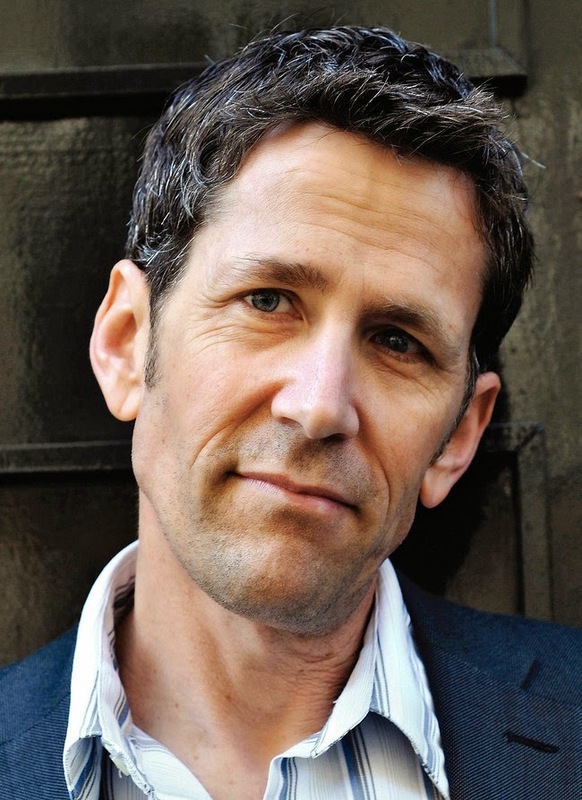 Mark Kadel, director of World Relief Spokane, will present a lecture, “The Untold Story of the Syrian Refugee Crisis,” at Whitworth University on Thursday, Feb. 19, at 7:30 p.m. in Weyerhaeuser Hall’s Robinson Teaching Theatre. The lecture is free and open to the public. 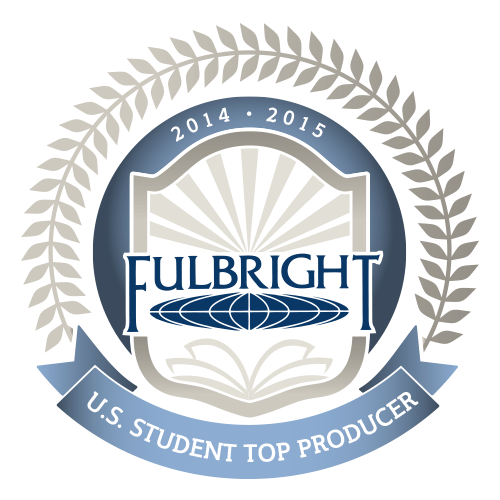 Whitworth University has once again been recognized as a top producer of students who received Fulbright awards for 2014-15. Six Whitworth students are currently serving in the prestigious program, more than any higher education institution in Washington state except for the University of Washington, which produced seven Fulbright Scholars for 2014-15. The Whitworth University forensics team earned another historic victory at the Western Washington University Speech and Debate Tournament in Bellingham earlier this month. Whitworth took first place among 29 higher education institutions from six states, and took home 51 trophies and three sweepstakes awards. Whitworth defeated teams from schools including the University of Oregon, the University of Washington, Seattle Pacific University and Utah State University. 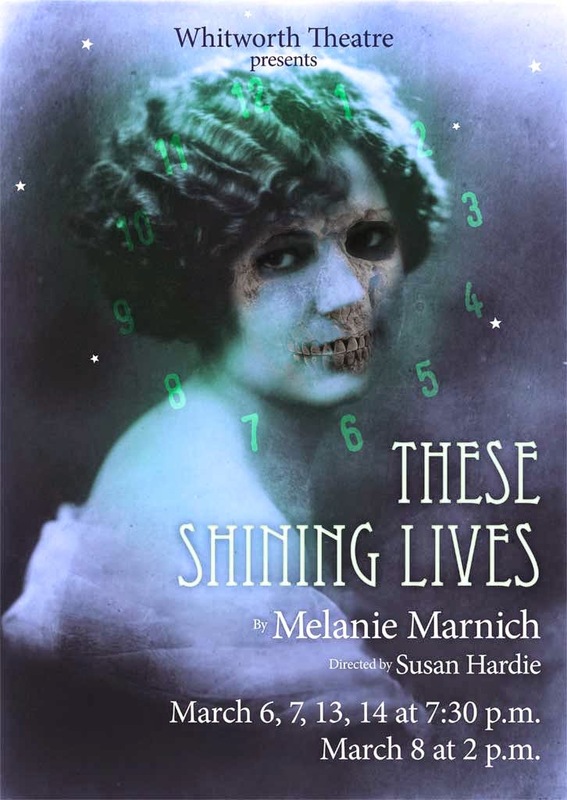 The spring Whitworth Theatre production will feature These Shining Lives, based on the tragic story of the ill-fated “Radium Girls” in 1920s Illinois. Performances will take place at 7:30 p.m. on March 6, 7, 13 and 14, and at 2 p.m. on March 8. All showings will take place in Whitworth’s Cowles Auditorium. General admission is $10; $8 for students and seniors aged 62 and over. 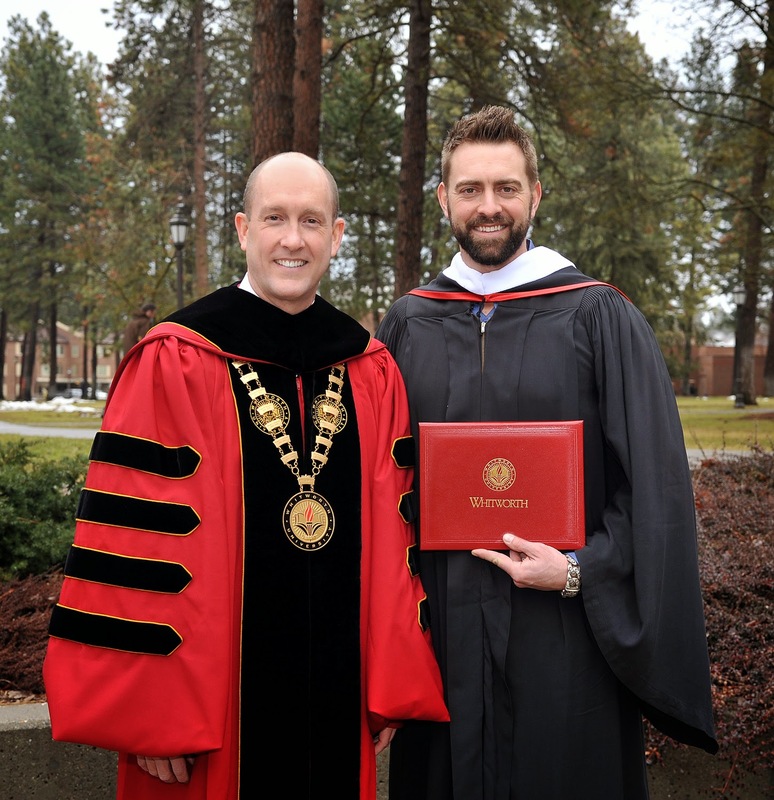 Recognizing his extraordinary work as an advocate for social justice, Whitworth University presented an honorary bachelor's degree to San Francisco Giants pitcher Jeremy Affeldt at Whitworth's 125th spring convocation ceremony on Thursday, Feb. 5, in Cowles Auditorium. 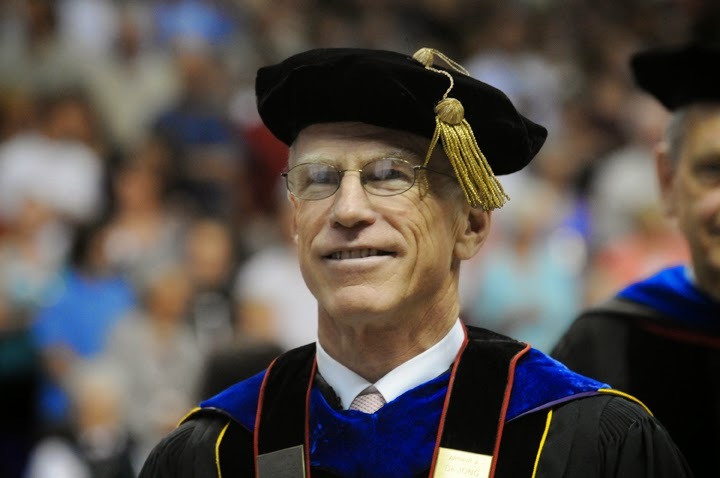 The Council for Christian Colleges & Universities named Whitworth President Emeritus Bill Robinson the 2015 recipient of the Senator Mark O. Hatfield Leadership Award. The Hatfield Award is the CCCU’s highest recognition, extended to individuals who exemplify Christian leadership and integrity in service to others.